Climate change being a global cause of concern these days for social, economic and environmental development, we recognize its importance and look forward to mitigate the effect as a part of our social responsibility. We believe that Climate Change is inevitable and therefore subscribe to the regional action for adapting to climate change. As a responsible corporate, we measure our carbon foot print constantly & focus on reducing the same. 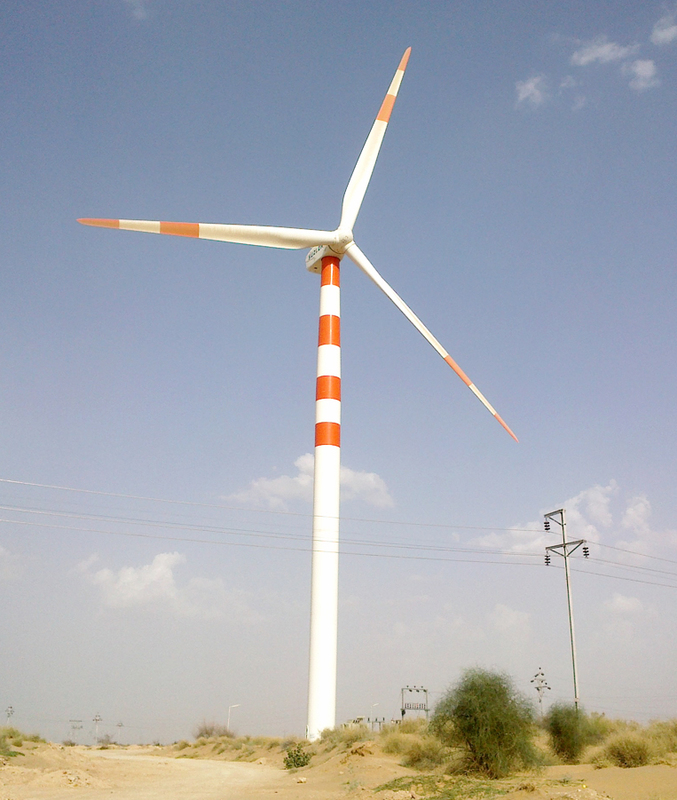 We are one of the leading wind power producers in India with a capacity of 273.5 MW. In order to offset our carbon demand, we have strengthened our ‘Green Energy’ portfolio by investing in renewable resources of energy, like Wind Power, Power from Waste Heat, and, most recently, 16 MW Solar Power. We have established 273.5 MW wind farms in the following five states of India: Gujarat (88.8 MW), Karnataka (49.4 MW), Rajasthan (88.8 MW), Maharashtra (25.5 MW) and Tamil Nadu (21MW). These projects are registered under the Clean Development Mechanism (CDM) program by the United Nations Framework Convention on Climate Change (UNFCCC). We also have 35.4 MW of power generation capacity through waste heat recovery from roasters and Steam Turbo Generator (STG) out of which 9.4 MW WHRB project registered under CDM along with 21 TPH LCV boilers for steam generation. Waste heat recovery power plants with a capacity of 35.4 MW registered with the Rajasthan Renewable Energy Corporation as a source of renewable energy.